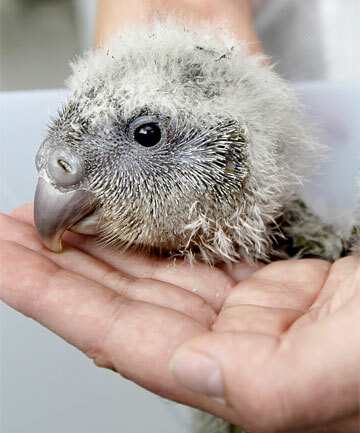 A chick with "precious genes" has been flown from Codfish Island sanctuary to be treated by Wellington Zoo's resident kakapo expert. The gangly grey chick is one of 11 hatchlings from this year's kakapo breeding season and could one day play an important role in the rare parrot's survival. Kakapo have a 100 per cent herbivorous diet and rely on rimu fruit for much of their nutrition. In years when rimu trees fail to bear enough fruit, rangers give the birds pellets, but these can be too rich in protein and energy for the baby birds to tolerate. Its mother, Solstice, was found on Stewart Island in June 1997. She was the first kakapo to be found and taken from the island in five years. She laid three eggs in 2002, but all of the chicks died before hatching. "This little chick is very precious, genetically," Dr Argilla said. Solstice was artificially inseminated to increase the population's genetic diversity, so her chick would be a valuable breeding bird if it stayed healthy. Solstice One, believed to be a female, will be given an official name after her gender is confirmed and iwi have been consulted. 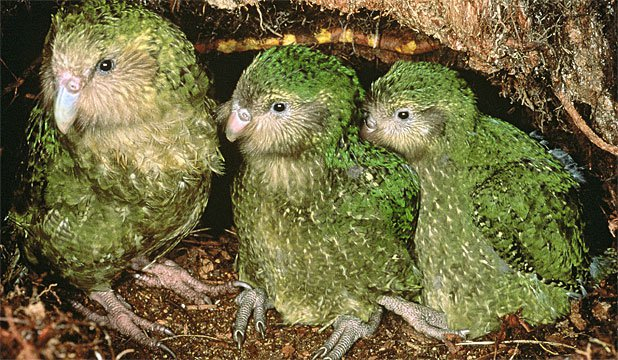 Dr Argilla said she completely disagreed with the suggestion by University of Adelaide scientist Cory Bradshaw this week that the "wonderfully weird" kakapo was among endangered species that were beyond saving. "I don't think they are – DOC are doing such a good job," Dr Argilla said. "In 10 years they've managed to more than double the population, and also the big breeding seasons are happening closer and closer together, and there's now a higher percentage of females." DOC's Kakapo Recovery Programme has increased the number of kakapo from 50 to 120 since 1995, not including the 11 chicks hatched this season. 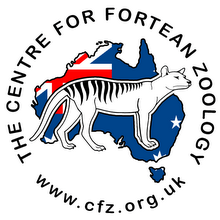 Are there big cats in Australia? 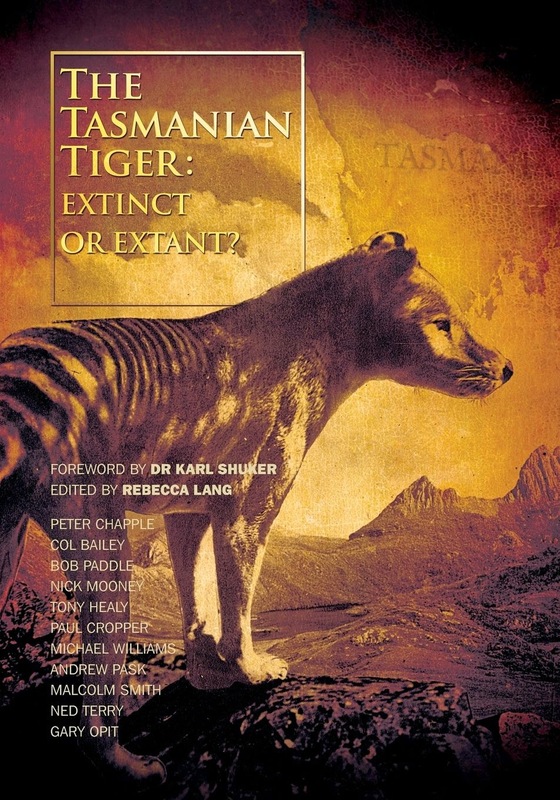 Property rights for native animals? The Spirit House - where are they now? Is a black panther stalking Broulee?